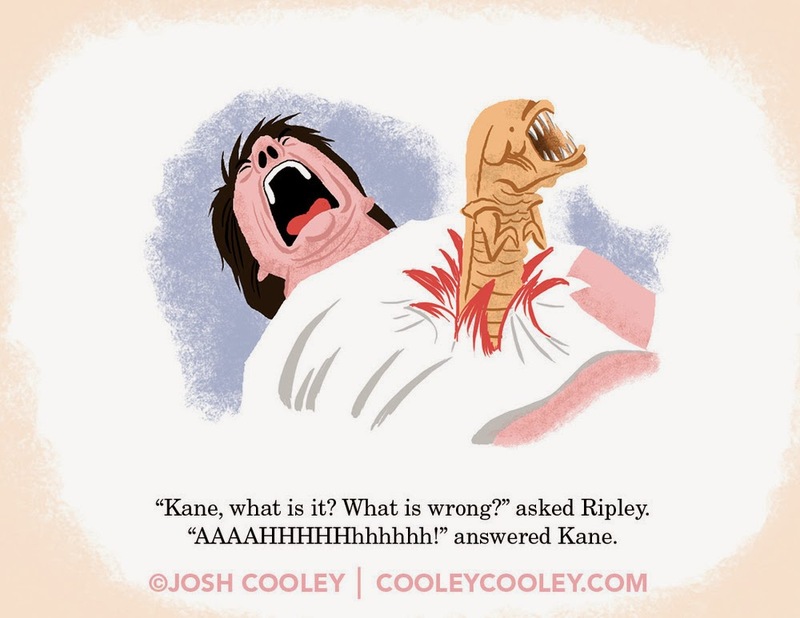 Would you buy your child an Alien children's book? 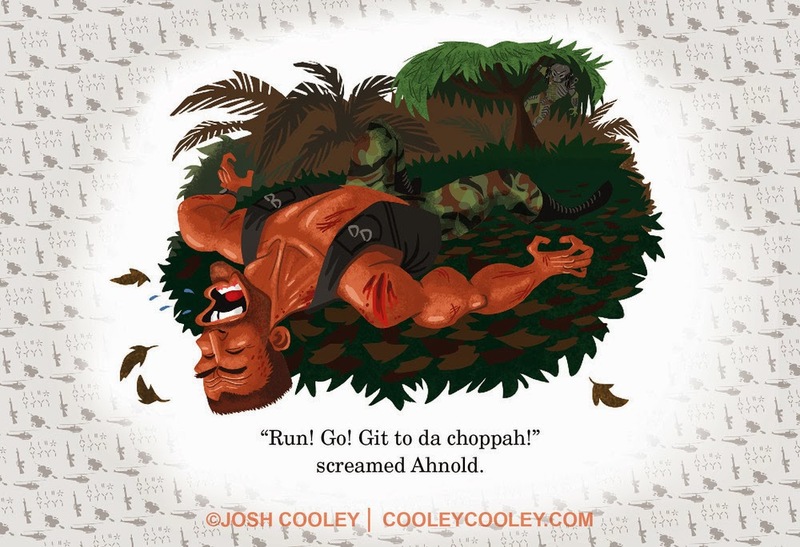 Former Pixar artist Josh Cooley took a bunch of classic R-Rated movies and imagined them as children's books. 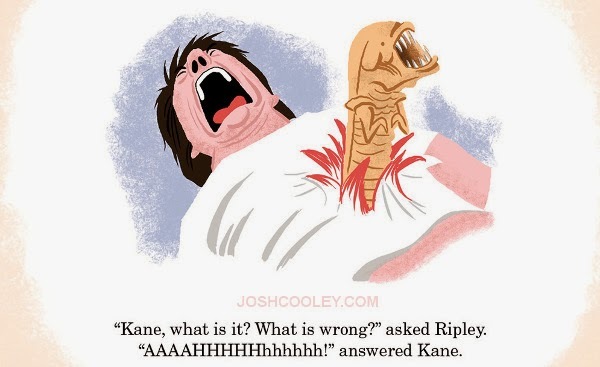 The results are hilarious. 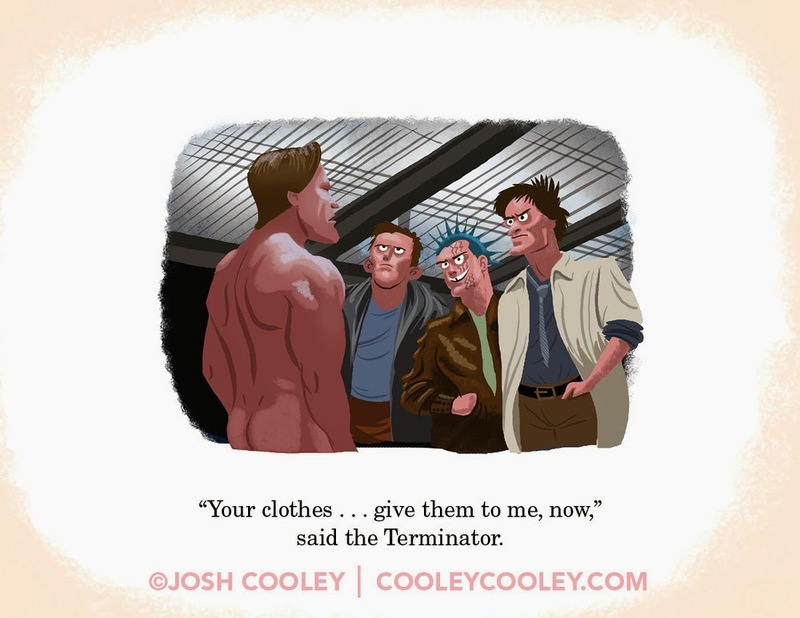 He did everything from Die Hard to Terminator, but I decided to feature the sci-fi ones. 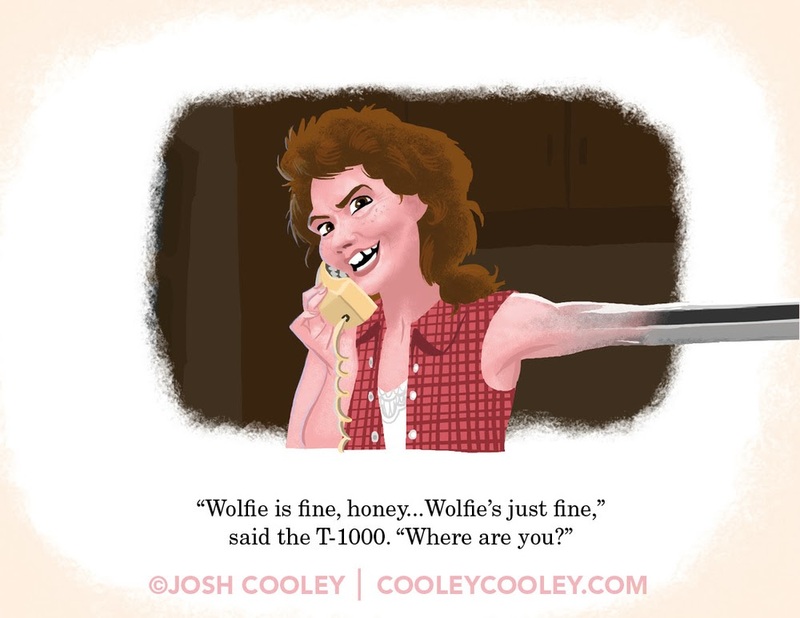 You can buy the prints if you're interested. Which is your favorite? 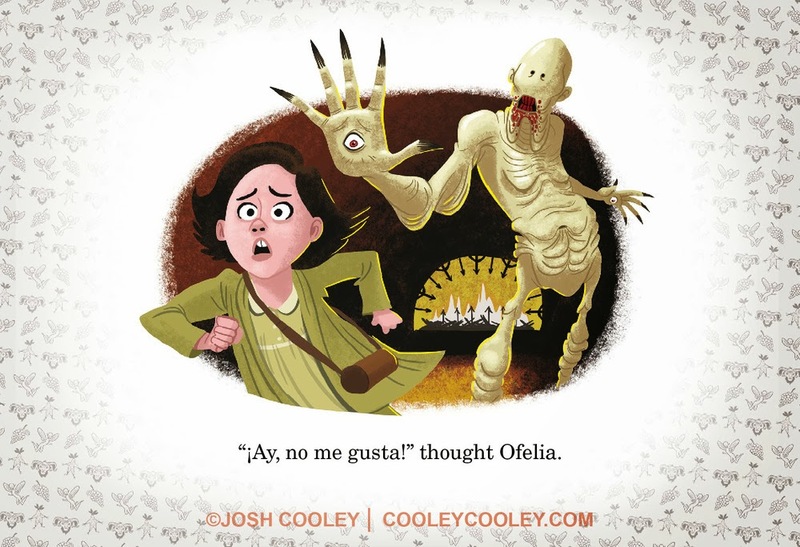 Would you buy your kid a book of these movies? If they cleaned it up, is there a movie that would make a good kid's book? I don't think I'd want to buy those for my nieces. 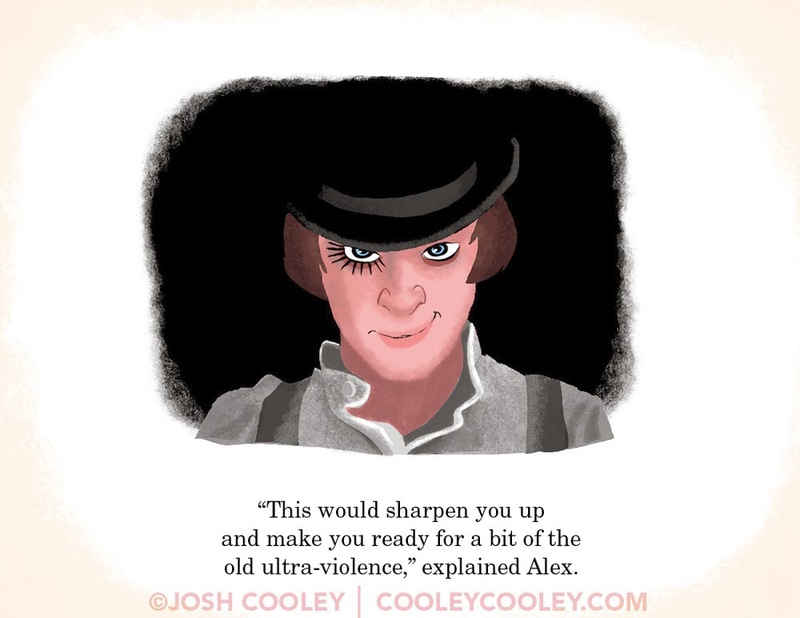 I really want to know how he did A Clockwork Orange! 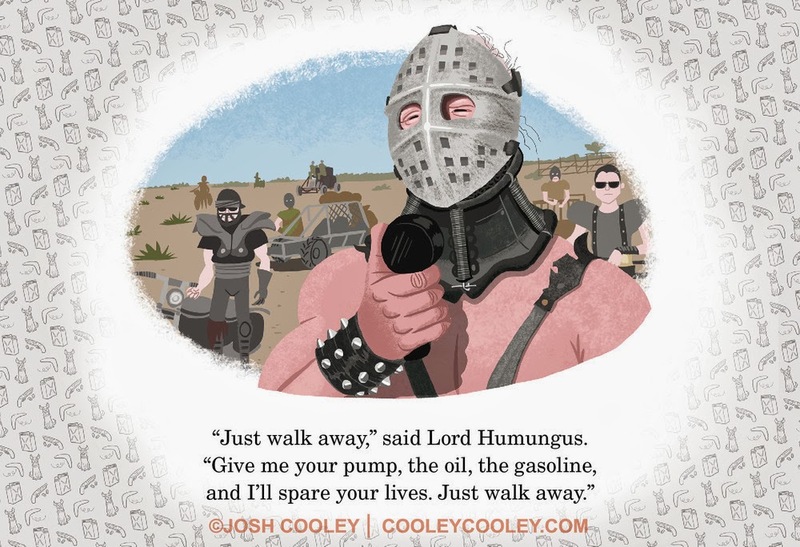 Chocolate Milk Bars for the ultra-violence! 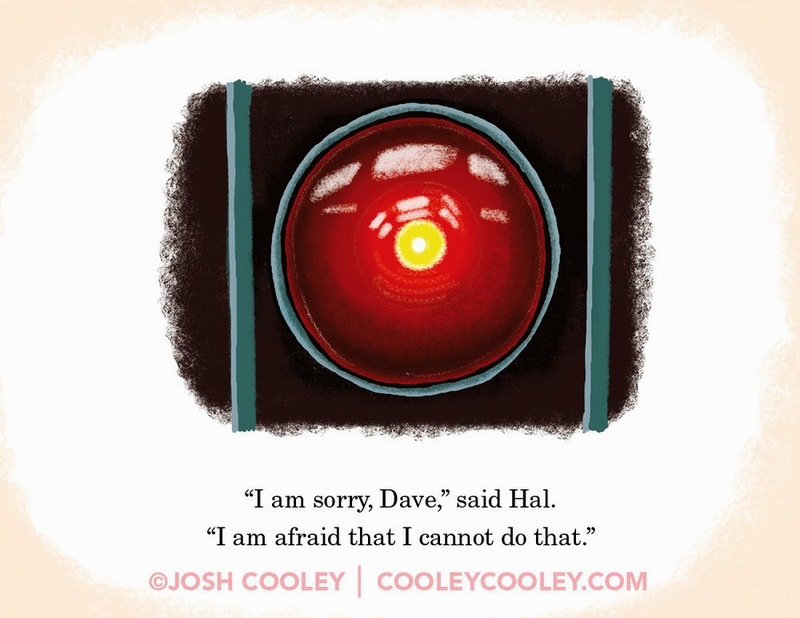 Being named Dave, I always hated Hal 9000! LOL they'd grow up fast.